Selling your home can be a nightmare of frustration and disappointment. It can cost you thousands of dollars, either in selling too cheaply or in needless expenses. It need not be this way. Selling your home should be a pleasant and rewarding experience. You should receive the highest possible price at the lowest possible cost. 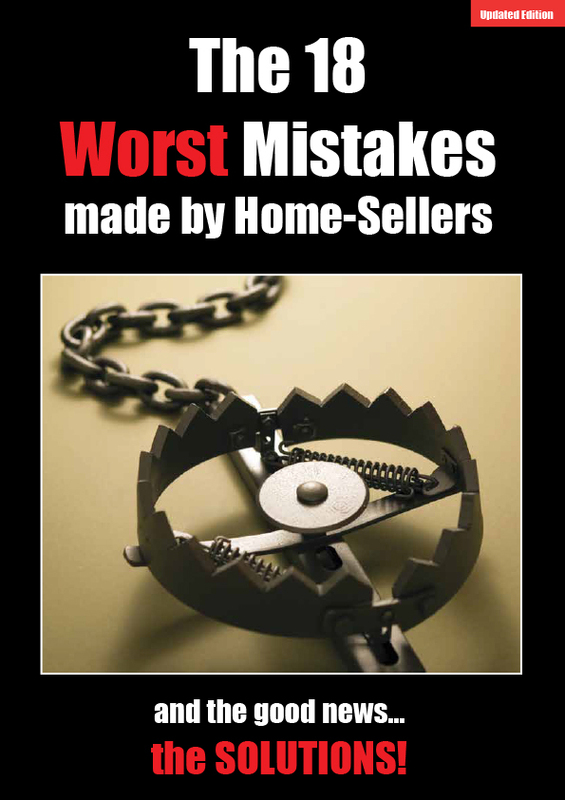 This booklet will help you avoid eighteen costly mistakes. Available free of charge by calling 1800 1800 18 or complete the form below to receive a free copy by email.